How Much Weight Can a Nectar Mattress Hold? The Nectar Forever Warranty is a huge selling point for customers. It shows how proud Nectar is of the Nectar mattress and how much they believe in it as a product. 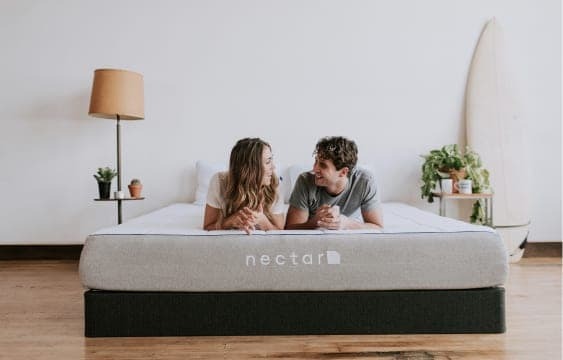 That’s why Nectar guarantees that your mattress won’t dissipate, lost its shape, or become less than satisfactory with up to 650 pounds of pressure. If that seems like a lot, well, it is! Nectar is able to guarantee this because of superior design, and medical grade memory foam that can stand up to the hardest test. Nectar knows this because they made a mattress that they’d want to sleep on too! 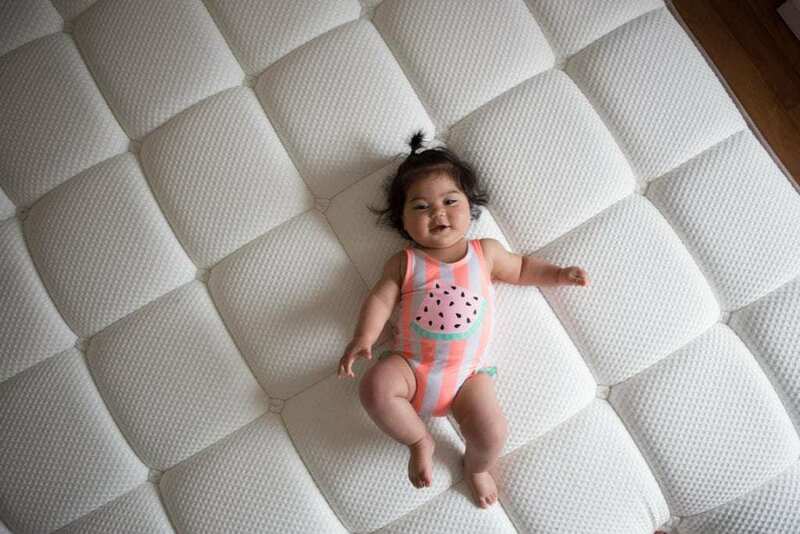 A mattress that stays super comfy even as it supports. That attitude is born out in the materials Nectar uses: Nectar’s foam layers include “Lush” 1-inch four lb semi-open fast-recovery gel memory foam, a 3-inch 3.5lb memory foam with a medical grade cooling and recovery levels and finally a 2.2lb high-density base foam. So it’s all well and good to read about Nectar’s materials and be wowed by the specs, but what does all that jargon actually mean? It means a great night’s sleep every night. Originally designed to help athletes in their recovery, memory foam mattresses were designed with orthopedics in mind. Those trainers and scientists thought that if the body were given a supportive and restful space to sleep, it would encourage the healing process. This foam became so popular that over the years it has moved out of the world of sports science and into popular culture. The knock on the original memory foam was that it trapped heat — and it did. This is a problem Nectar took seriously when designing the Nectar. It’s why Nectar uses three different types of memory foam, which disperse the heat from the body and leave you feeling cool, even as it supports. Not only that, Nectar goes one step further with a custom milled Tencel cooling cover. Tencel is a high grade, natural material that wicks heat from the body, and prevents that clammy night sweat feeling by nature of its hydrophilic properties. That’s a fancy way of saying that it keeps the sweat off your body when you’re trying to sleep. So all that’s a lot to say that Nectar is here to keep you comfy, no matter your body type, sleep-style, or comfort level. 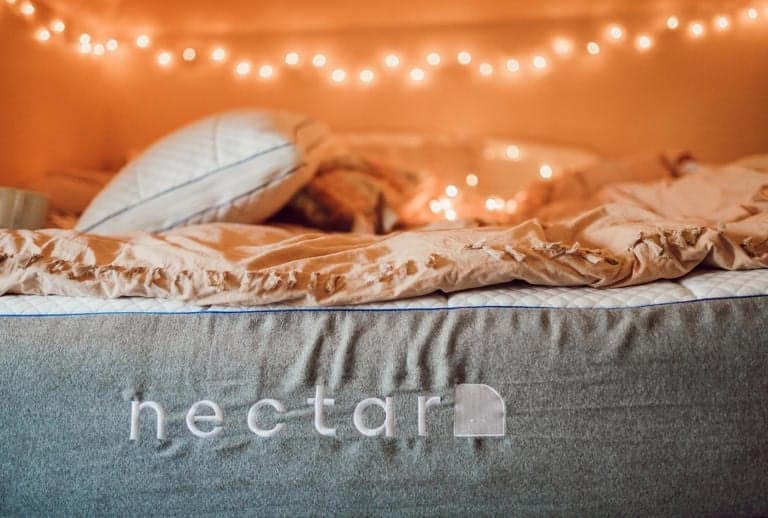 Nectar has dedicated themselves to a comfortable sleep so that you wouldn’t have to think about it. And if you do have any questions, remember that Nectar has a crack squad dedicated to answering any questions you have day or night. 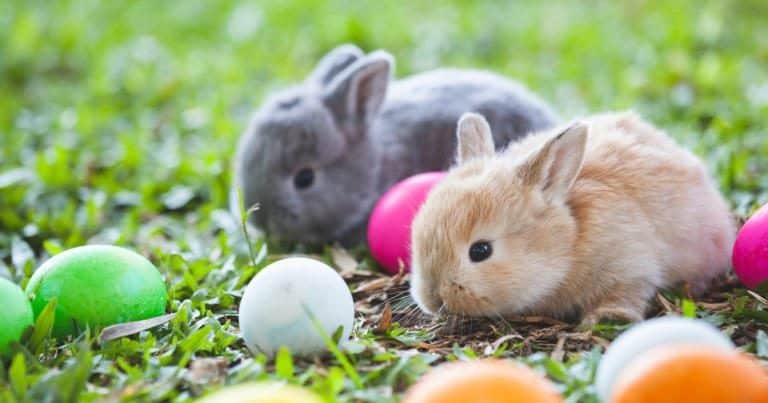 Just contact them here! A sturdy and super comfy bed for $125 off and two free pillows? That’s a deal no one can pass up. Try a Nectar mattress today and feel the difference immediately.